This post shows some of the mommy moments I am not proud of, but that I think many of you will relate to. So, I hope some of you find relief or comfort in knowing you aren't the only ones. One of the most frustrating things about phonics instruction is that it is very systematic and there isn't a lot of progress made in being able to read books in the beginning. 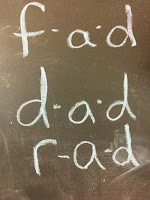 On the upside, when phonics instruction clicks progress tends to happen rapidly, but this takes time on the front end. Lots of frustrating time. Meanwhile, children learning sight words can soon head to the local library and pick up any of the step 1 leveled readers while children learning phonics can't sound out half of those words. This was one of my largest hurdles when O was in kindergarten. We were still working on Consonant Vowel Consonant or CVC words and his little friends learning by sight words were reading Step 1 early readers about dinosaurs or legos. There was no way my guy could sound out dinosaur yet! Now. seriously, 5 and 6 year olds do not sit around and compare what they are reading, so this was purely a mom issue. The comparison game usually is. We all know that playing the comparison game is never healthy or helpful, but we still fall prey to it sometimes. I find that I am most susceptible when facing things that I am the least confident in. 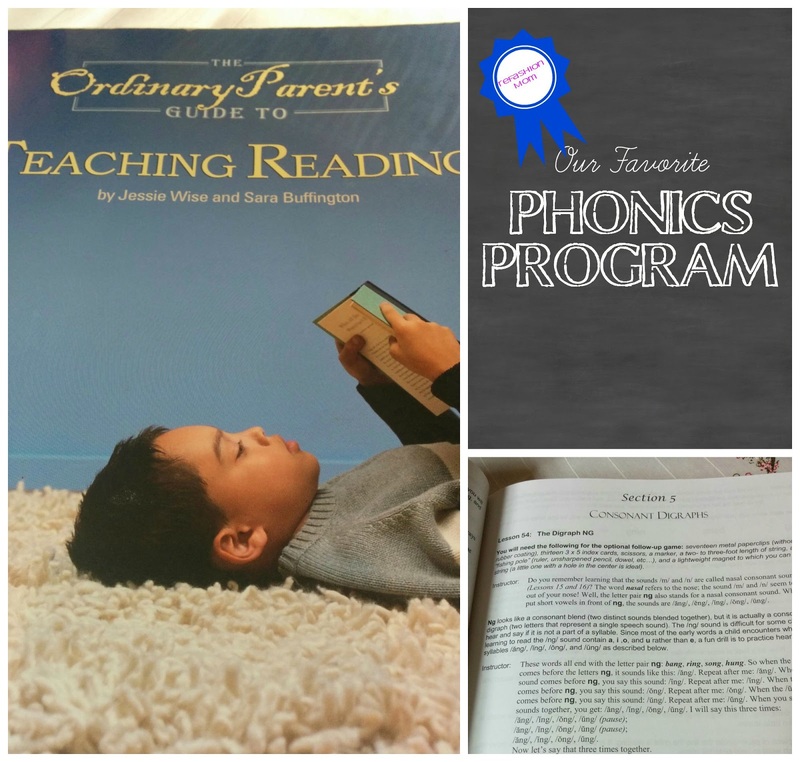 Reading instruction was my Achilles heel during our first year of homeschooling. Even with all of my research, I knew, just knew, that if I failed at this somehow everything to follow would be a mess. So in my fear, I compared. 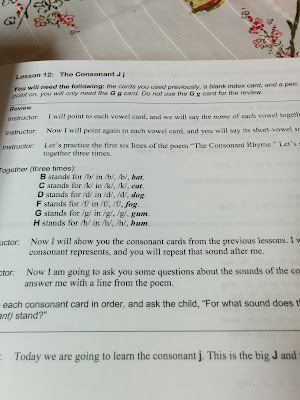 In the beginning we were all pretty much on level, but the sight words camp quickly outpaced phonics in the kindergarten year and I began to feel concerned. Maybe my research was all for naught? Maybe whole word teaching was better. But I trusted in the method, oh that was a hard thing to do, and continued plodding along. 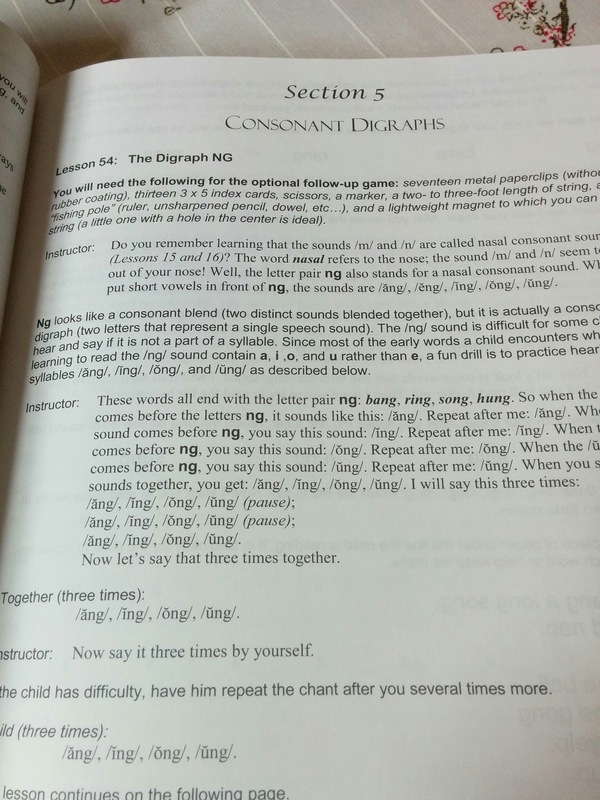 Long vowels. Blends. We kept going. By the end kindergarten O was reading Frog and Toad books which was great. Progress. But many in the "other" camp had progressed on to reading early chapter books. I always felt one step behind and it ate at me. Why were we doing this homeschooling thing if he was going to be behind his public schooled friends? Surely I was doing it all wrong, right? Ok, so fast forward to the end of 1st grade. Reading clicked in a real way for O halfway through the year and he started devouring books. He still prefers to read below his instruction level, but so do I, I mean, isn't that why so many adults enjoy reading YA fiction like the Hunger Games, or, gasp, Twilight? Reading below instruction level is where reading is fun, not always work. It's where you fall in love with reading. We have surpassed many of those I was comparing him too and others have surely surpassed us. I stopped comparing his progress to others somewhere along the way when I truly came to accept that his reading journey was his own and was progressing just fine. I should have stopped well before then. It wasn't, isn't, healthy to compare compare compare. It hurts. 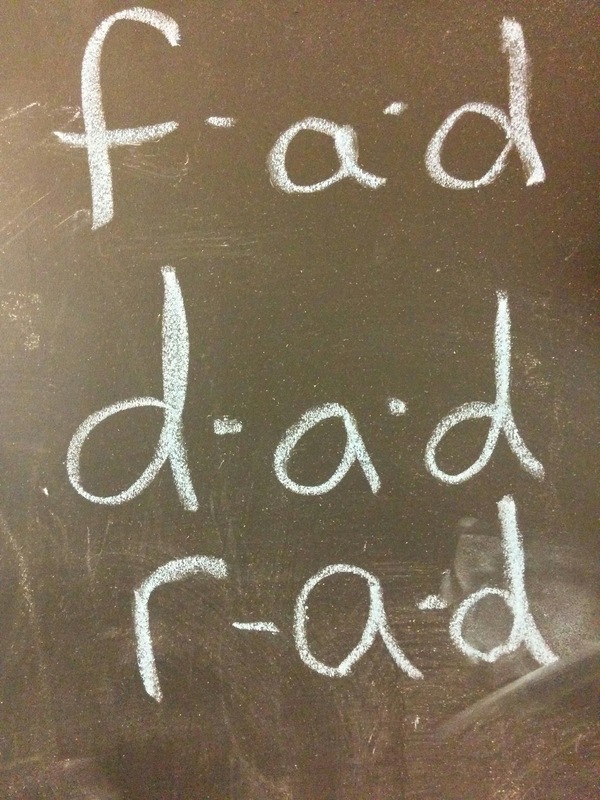 Phonics works. It really does. If you trust in the process they will break the code and learn to read. They won't have to rely on a bank of words that they have memorized to read books. It may be slow going in the beginning but it catches up and surpasses quickly. And the best part is they should be able to decode new words whenever they encounter them. It's a great gift to give your children. So, what did we use? 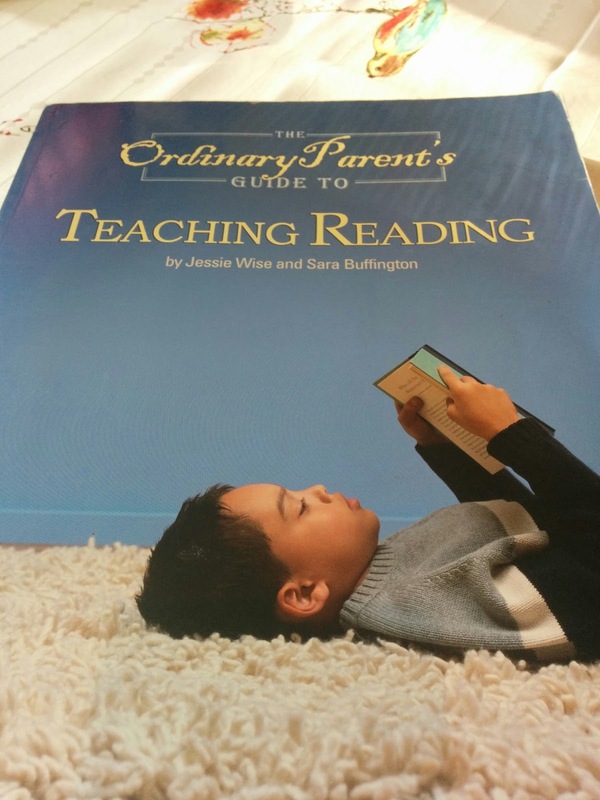 The Ordinary Parent's Guide to Reading. It's straight forward and simple instruction to reading. We looked at several programs, but at the end of it, I really preferred this. Reading instruction really is simple. It doesn't need all of the bells and whistles. By the time you finish this (honestly, we didn't finish. He broke the code and took off reading) you'll have coverered a TON. It starts with the first basic phonograms and builds from there. If you are starting with an older kiddo like I did, you can probably skip that first section. It's scripted, but you don't have to follow it word for word, but for a newbie homeschooler that couldn't remember for the life of her how to explain digraphs, scripting was good. We also paired some phonics controlled readers from the library with it, mainly so O could feel like he was truly learning to read. I'll cover the different series that we used in an upcoming post. And that was it. He learned to read. We survived. And as a true testament to how well it worked, I'm using it with C this fall. great read and information as always. so proud of you and the kidos.